1706 The following year Queen Anne declared Gibraltar a free port. It was a declaration that would have serious political implications for the future. Ships of all nationalities, including those with which Britain was at war, were allowed to come and go as they pleased. In theory no duty was to be levied on goods sold or bought. In practice, however, Shrimpton continued to levy duties which he illegally appropriated for himself. 1707 In February a Spaniard, Major-General Ramos, another appointee of the Archduke, became Governor of the Rock. That same year in May, the Act of Union with Scotland was sealed. The island became Great Britain with its symbolic flag, the Union Jack. It was a flag that would fly over the Rock for many years to come. 1708/10 The war continued on its less than merry way and General Stanhope took Minorca. From a British point of view it was probably well worth the effort. According to a Spanish proverb : 'Son Julio, Agosto y Mahon, los mejores puertos bajo el sol.' The following year Colonel Roger Elliot, the senior regimental commander on the Rock became Governor. Elliot was the first Governor of Gibraltar appointed by the British Government. 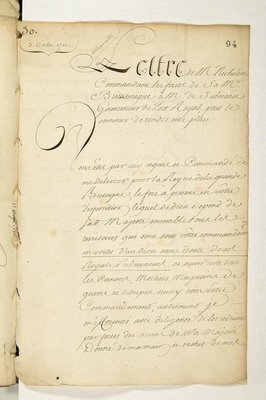 1711/12 In June Brigadier-General Thomas Stanwix took over from Elliot. He was ordered to get rid of all non-British troops from the Rock. This he proceeded to do at his own pace and convenience. On the diplomatic front Britain finally ensured her acquisition of Gibraltar during peace negotiations with France. 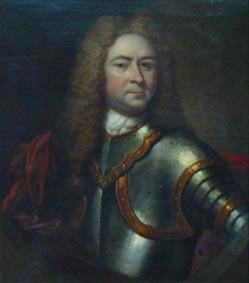 It was now time for the Secretary of War, Viscount Bolingbroke, to send Lord Portmore to Gibraltar as its first fully fledged Governor. He was under specific instructions to place Gibraltar on a sound economic footing. The first thing he did was to keep Stanwix on as Lieutenant -Governor. He obviously considered it an immediate necessity to lighten his own workload whatever the increase in administrative costs. 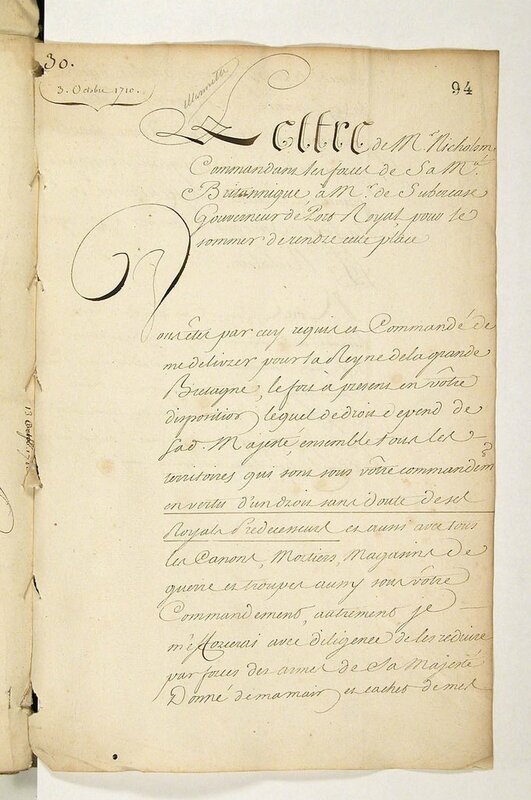 Meanwhile Queen Anne formally ratified Gibraltar's Free Port status by order of council. The result was a continuation of the inevitable free-for-all, with Spain suffering the economic consequences. The generally ambiguous wording of the treaty would be the source of endless trouble to the Spaniards, to the British and to the inhabitants of the Rock for centuries to come. Colonel Congreve now replaced Stanwix as Lieutenant-Governor. His malpractices were as many and as gross as those of his predecessors. 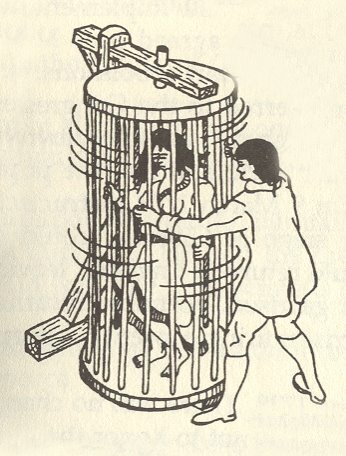 Lord Portmore was doing everything possible to comply with Bolingbroke's demands. He did this mostly by spending much of his time in Britain. 1714/16 Queen Anne died and George I of the House of Hanover was crowned king. The Scots, however, refused to go quietly and the ill-fated Jacobite Rebellion took place soon after. In Gibraltar, Cotton quickly replaced Colonel Congreve as Lieutenant-Governor. Emulating his predecessors, he did little to distinguish himself. 1717/20 British relations with Spain continued to deteriorate. 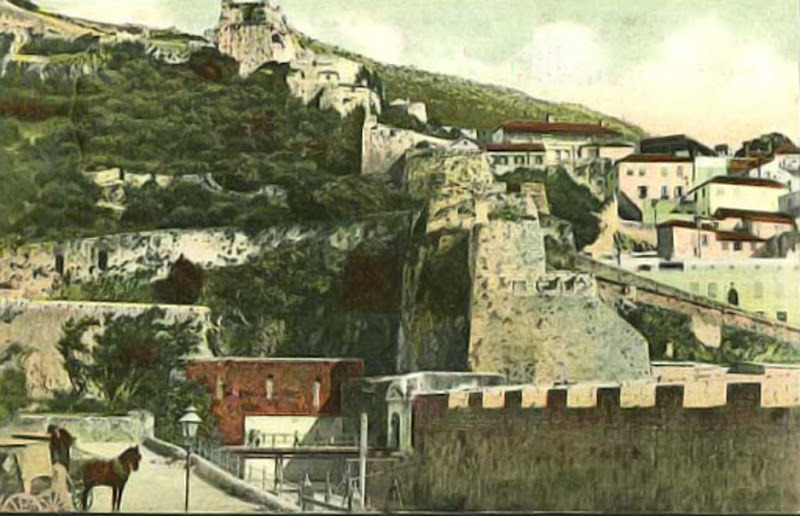 The Spanish Ambassador, Marquis of Monteleon lodged a complaint that there were upward of 300 Jews living on the Rock. This, he claimed, was in contravention to the treaty of Utrecht. The complaint was diplomatically ignored but Britain offered to return the Rock to Spain in order to secure Spanish adherence to a proposed Quadruple Alliance. Significantly no offer was made to return Minorca which suggests that it was probably held by the British Government to be the more important of the two bases. Spain refused and went to war. 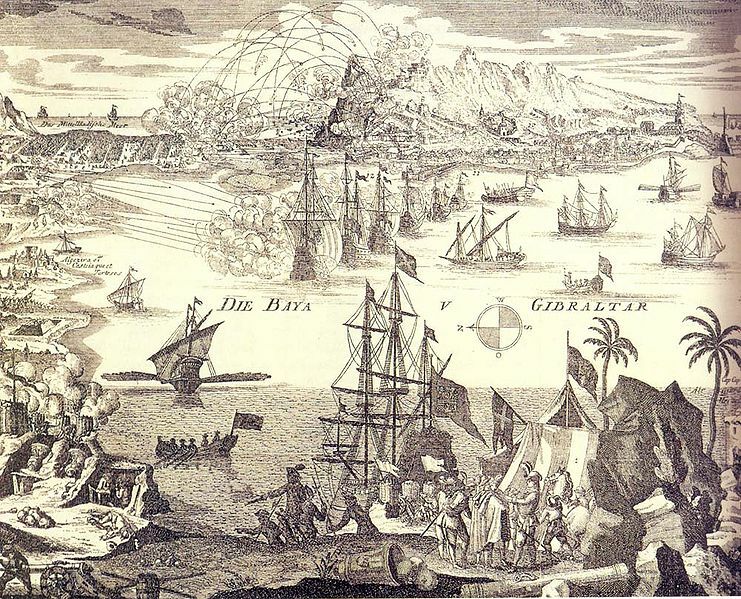 Following defeat, Spain renewed her demands for restitution and moved troops to the Gibraltar area. It was around this period that an unknown ancestor by the name of Cipolina (8.1) was born in Sanpierdearena in the Republic of Genoa. He would become my great, great, great, great, great great grandfather. The present day Chipolina surname should probably be spelt as Cipolina. The 'C', which is pronounced 'Ch' in Italian was therefore probably written as such in Spanish. The name Cipolina is the diminutive of cipolla, or 'onion' in Italian. Perhaps it originates from a peasant family who specialised in growing or selling 'little onions'. 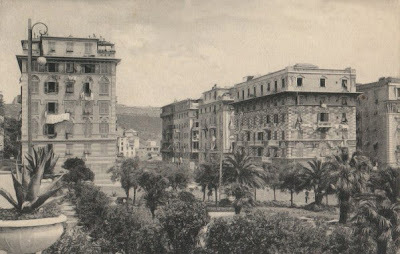 Whatever its origins the name in its true Italian form of Cipolina is very common in Genoa today and occupies several pages in their telephone directory. 1721 That year George I for some obscure reason promised to return Gibraltar to Spain. It was of course one thing to be a Hanoverian Prince, quite another to be King of England. His Majesty's Government soon made sure that it was a promise that he would not keep. Not that the Government hadn't thought about returning the Rock themselves. 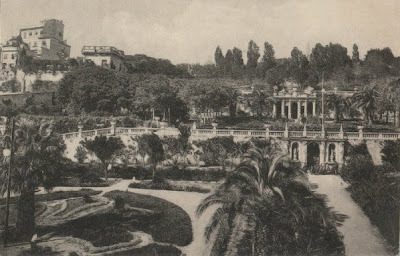 During the negotiations of the Treaty of Madrid, the then Secretary of State, James Stanhope, was quite eager to trade the Rock for Florida; but his proposal caused such widespread indignation at home that he was forced to withdraw the offer. A muster roll taken at the time listed the civilians on the Rock able to bear arms as 45 English, 96 Spanish and 169 Genoese. Although many of the family's ancestors were of Genoese descent it is impossible to tell whether any had arrived on the Rock by this date. From what little evidence there is it seems unlikely that they had. 1722/26 Four years later the civilian population had risen to 1113 of which no less than 414 were Genoese. In December of the following year the hypothesis that history is simply a record of wars interrupted by short intervals of peace was duly confirmed. Philip V instigated an ill-considered armed assault on the Rock from Ceuta and an army of 20 000 mercenaries fired 14 000 cannon balls at the Rock in four days. Their guns, much to the delight of the British, were ruined through over use in the hot Andalucian sun and the assault failed. 1727 Despite their lack of success the Spaniards were soon back. 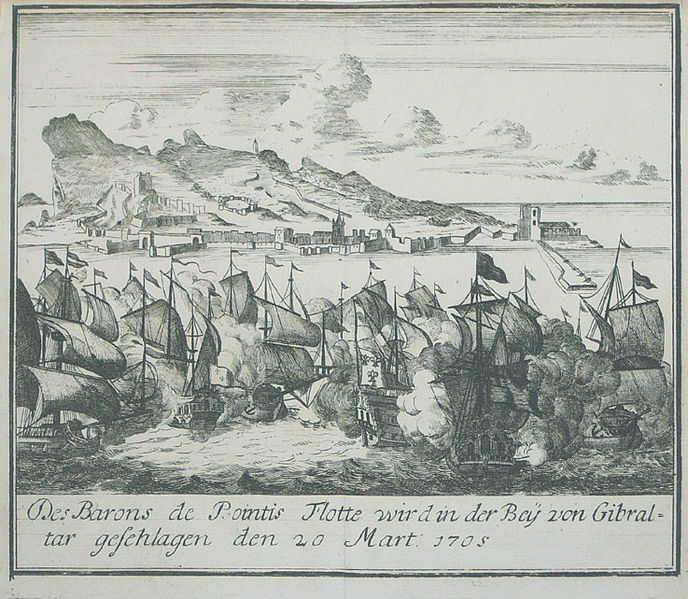 By February, the 13th Siege of Gibraltar had begun. 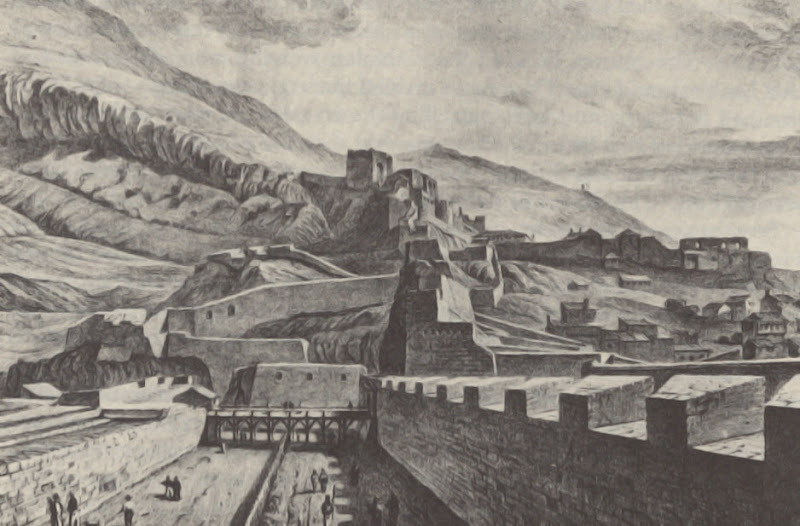 The Conde de la Torre assembled a large force of mercenaries and surrounded the Rock. During this engagement the chances of being killed by one's own guns were as great as of being hit by enemy fire. As had been evident from previous skirmishes over-used cannons tended to burst through overheating. 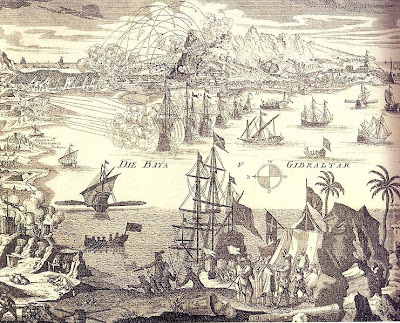 Yellow fever, a disease new to Europe, appeared in Gibraltar for the first time during this siege. It was probably brought over by ships used in the slave trade. In May Lord Portmore decided to return to the Rock. Meanwhile George I died and was succeeded by his son George II. In June a diplomatic truce ended the siege, but the matter was far from over. By September the Spaniards had started building a wall about 800 metres north of Devil's Tower. 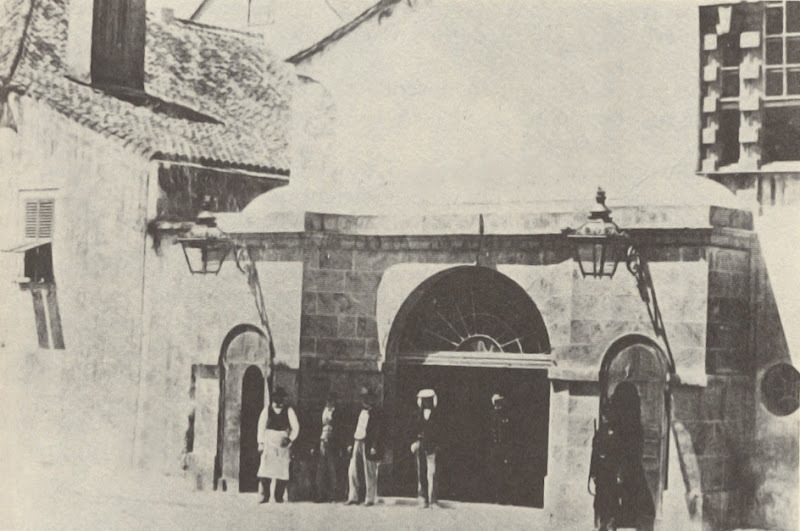 1728/37 The Governor took over a former Franciscan Convent dating from the 15th century as his century as his residence. 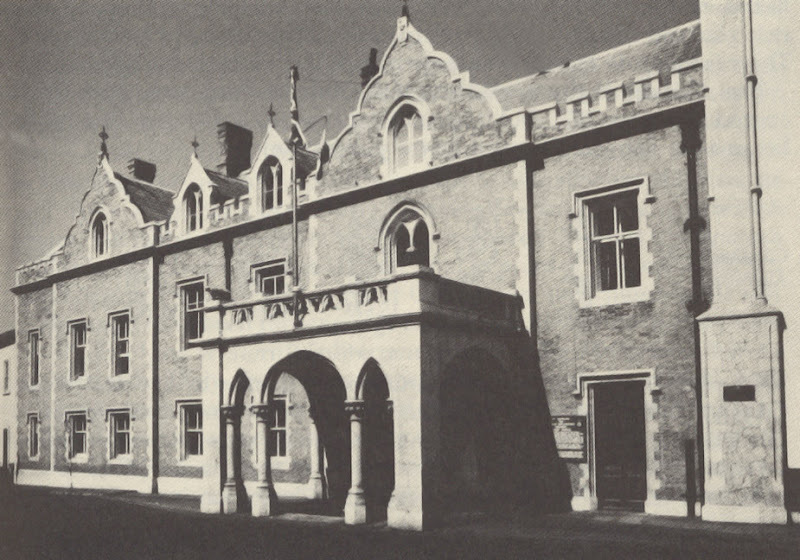 It would remain the official residence of future Governors to the present day. The Convent before and after its Victorian facelift. By the end of the decade, Land Port Gate, complete with drawbridge, was rebuilt. It was the only land entry point into the Rock. A comparison of an early 18th century engraving with an old 20th century postcard shows how little Land Port Gate had changed over the years. Shortly afterwards General Joseph Sabine became Governor. He took over the command from Colonel Clayton, who was Lieutenant-Governor at the time. The inhabitants of San Roque, who by now were settling into their new town, successfully requested the transfer of a large statue, Jesus Nazareno, to which they were particularly devoted. They were beginning to realise that their exodus was a more or less permanent affair.